Leicester’s ratings have dipped of late but the return to action of Riyad Mahrez makes them worthy favourites to see off Stoke. The Foxes were in fine form at the start of our Trueform chart before the winger’s head was turned by a possible move to Manchester City. Algeria star Mahrez is now back in favour and helped his side advance in the FA Cup against Sheffield United. With the Potters suffering defeats in their last three away games, we like 33/20 for a home win and over 2.5 goals in the game for our Leicester vs Stoke betting predictions. 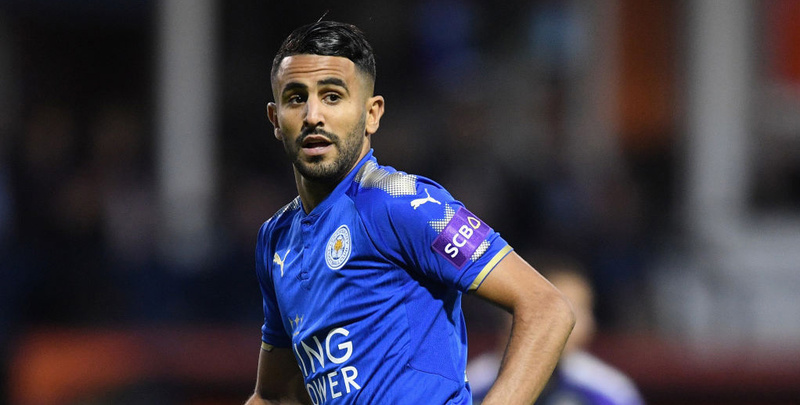 Mahrez received warm applause as his name was announced before kick-off against Sheffield United and a standing ovation when coming off late on after setting up Jamie Vardy’s winner. “Riyad came back with high quality and it is a good feeling for us,” beamed Claude Puel. “It was good support from the fans to Riyad and important to gain a good feeling for the future. Before the unwanted transfer window distraction, Leicester had picked up seven points in three Premier League games, beating Huddersfield 3-0 and Watford 2-0 either side of a draw at Chelsea. A return to that form would make 19/10 for the Foxes to prevail by more than one clear goal stand out from the Leicester vs Stoke odds. Stoke’s results have improved since the arrival of Paul Lambert, but that has partly been due to a kind schedule. Beating Huddersfield at home was a good start, but only drawing when hosting Watford and Brighton was a touch frustrating, in our book. The Potters have only picked up one point from their last six road trips, going down 2-1 at Southampton earlier this month, and we fear they may struggle to cope with Leicester’s pace and movement up front. To finish off our Leicester vs Stoke betting tips, those who like a correct score flutter should consider 12/1 for a 3-1 home win.